With immense admiration and reverence, Riskin Partners offers their thanks to the incredible 8,500 men and women who have so valiantly fought the Thomas Fire and kept our beloved community safe. Thank you to all of the first responders for your relentless bravery and enduring strength as you worked around the clock to protect our homes, businesses, and beautiful village. Your efforts were not only strategic but well-organized. Not only do we have a lot of brave people risking their lives, but we also have a lot of resources and a lot of brainpower behind the effort. This tragedy has forced hundreds of thousands of people out of their homes in Ventura and Santa Barbara, and in turn, many donation and volunteer opportunities are available to help those in need. Together, we are strong, and together we move forward. Here is how you can donate to victims affected by the Thomas Fire. In addition, the first responders have greatly appreciated all the signs and thank-you's they have been receiving all over town. If you feel so inclined, pick up their bill when you see them at a restaurant, grocery store or coffee shop! Small gestures like these mean a lot. Another act of kindness for the first responders is to post up each day your thankfulness on a social media page that represents one of the 8,500 plus members keeping our community safe. Mark your calendars Jan 6: The Thomas Fire brought an incredible display of what firefighters do. Stan Stewart was a dedicated member of the Los Padres Hot Shots for over 30 years, and worked tirelessly to protect the nation’s forests. He was a leader in the firefighting community and dedicated his life to training personnel and improving the safety of boots on the ground. Sadly, Stan lost a nine-year battle with cancer in November. We had this fundraiser on the schedule before the Thomas fire, and the experience and aftermath of it adds a tangible poignancy to all those who battle wildfires on our behalf. We’ll be hosting the Santa Barbara County FireFighters Association in a fundraiser for Stan’s family as they face daunting medical bills. Please make a point to come by, do what you can, and thank a firefighter one of the best ways you can, by supporting the family of the fallen. We're fairly certain camaraderie with this crew will be through the roof. We'll have live music by the Surf Bumz, fantastic auction and raffle items, Tri-tip on the grill from Shalhoob Meat Company, and maybe even a fresh, craft beer with your name on it. See you then! The Foodbank has opened its doors and activated its network of partners to create emergency food distribution sites in areas affected by the Thomas Fire. The Foodbank addresses the needs of the most vulnerable among us—families with children, in particular. With schools in districts throughout the area closed due to the Thomas Fire, children miss out on breakfasts and lunch meals they normally receive. Over 28,000 meals are missed by Santa Barbara-area children each day schools are closed. 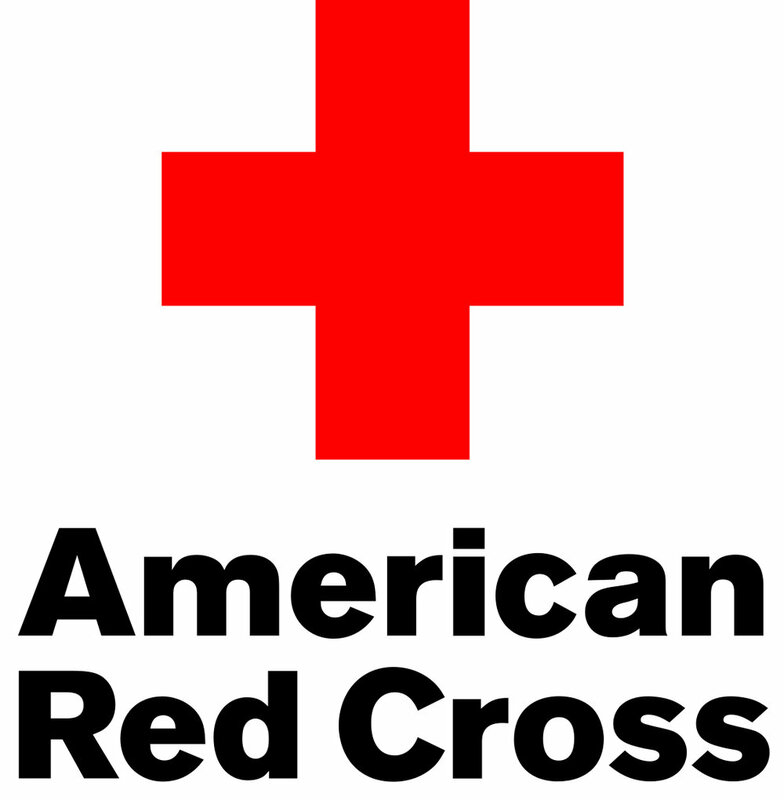 The Red Cross is able to provide disaster relief services during wildfire season thanks to the generosity of the community. The best and quickest way to support wildfire relief efforts is through a financial donation. Call, click or text to give: call 1-800 RED CROSS, visit redcross.org, or text REDCROSS to 90999 to make a $10 donation. United Way has set-up the Thomas Fire Fund and a text-to-give campaign. 100% of the donations will support those in our community affected by the wildfires. 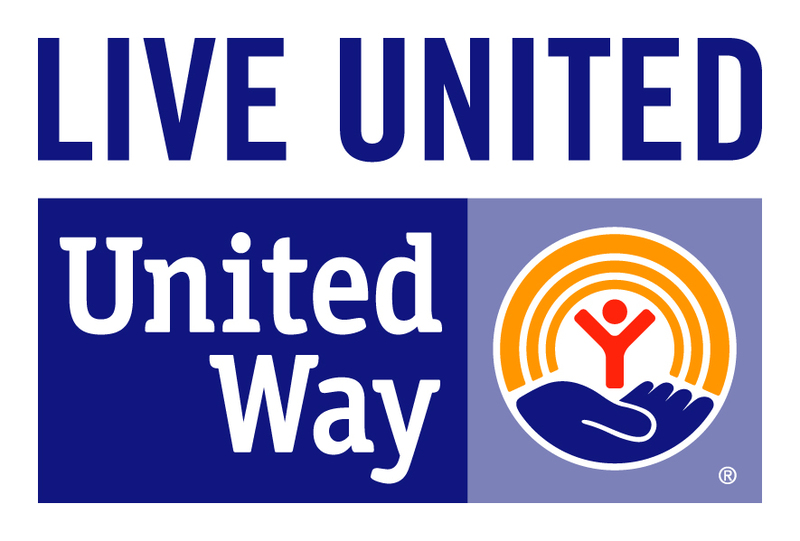 Donations can be made by texting UWVC to 41444, online at www.vcunitedway.org or calling 805-485-6288. 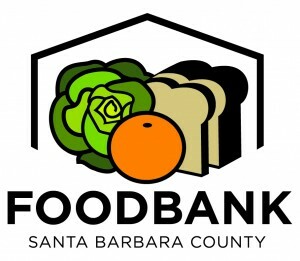 Checks may be sent to the United Way office at 702 County Square Drive, Suite 100, Ventura, CA 93003. Please write “Thomas Fire Fund” in the memo. 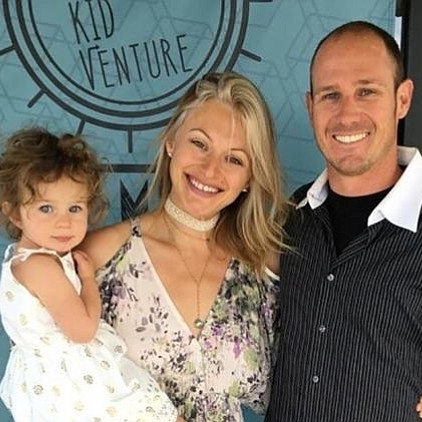 A GoFundMe account has been created for the family of fallen San Diego firefighter Cory Iverson, 32, who died while battling the eastern flank of the Thomas Fire, near Fillmore and the Sespe. He leaves behind his wife, Ashley, and their two-year-old daughter, Evie. Ashley is pregnant with the couple’s second daughter, due this spring. Individuals affected by this disaster will have a multitude of needs that will change as time goes on. To support the immediate needs of those impacted by the fire, direct your contributions to the SUN Fund. To support the mid- to long-term needs of those impacted by the fire, direct your contributions to the Disaster Relief Fund. More information on both funds is available below. The Humane Society of Ventura County is in desperate need of donations as volunteers continue to house hundreds of animals displaced by the Thomas Fire. The humane society's Ojai office is in most need as more and more animals come in with nowhere else to go. Cooper says many people have offered to volunteer their time and help out at the station. Anyone interested in volunteering should contact the shelter's volunteer coordinator via email at volunteer@hsvc.org. 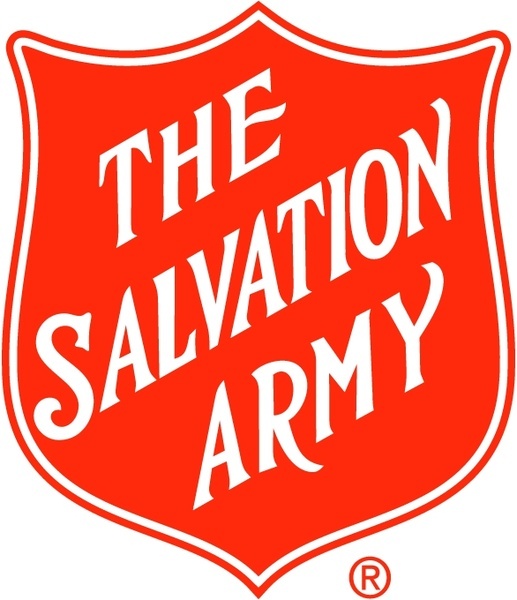 The Salvation Army is handling the feeding of the two main evacuation centers for the Thomas fire at the Ventura County Fairgrounds and Nordhoff High School in Ojai. The organization is asking the public for support to keep its staff and volunteers in the field to help those impacted by the fires. To donate, go to www.salvationarmysocal.org or call 1 800 SAL ARMY and donate to fire relief today.